I purchased my current horse Nigel from LG Sport Horses. I was looking for a horse to get back to eventing after having my son and we now compete between Intro and pre-novice level. Rebecca and Mike are open, honest and know their horses inside out. It was a totally different experience, set in beautiful surroundings with a wide range of facilities to truly try the horses . 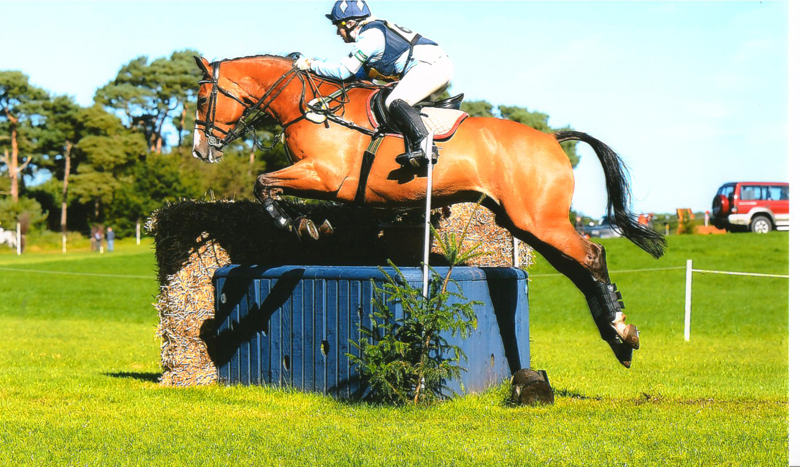 Nigel is my ninth horse I was looking for good temperament and a big personality and I certainly got that I felt like he was hand picked for me. I keep in contact with LG Sport Horses updating them with our progress. I will always recommend LG Sport Horses to someone looking for a quality horse. I will be back to buy my next one. A big Thank you to Rebecca and Mike for making buying a horse an enjoyable experience.